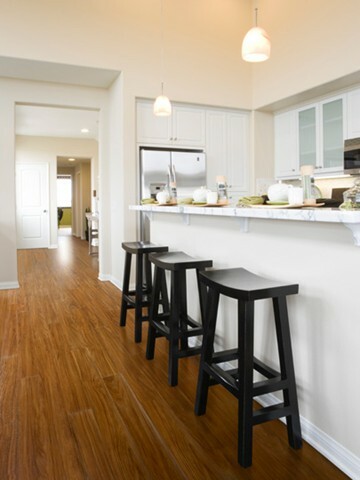 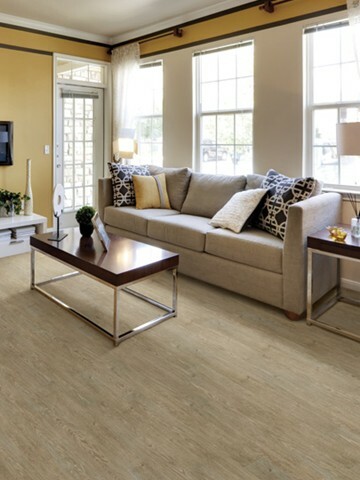 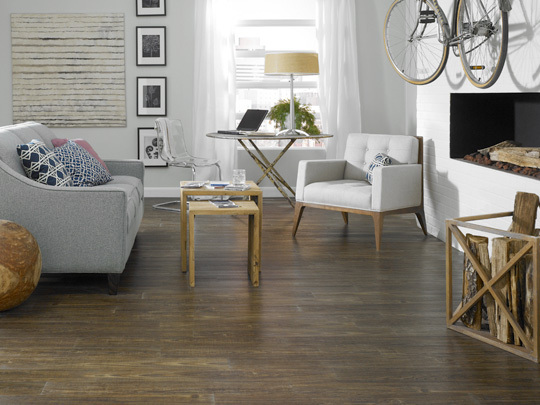 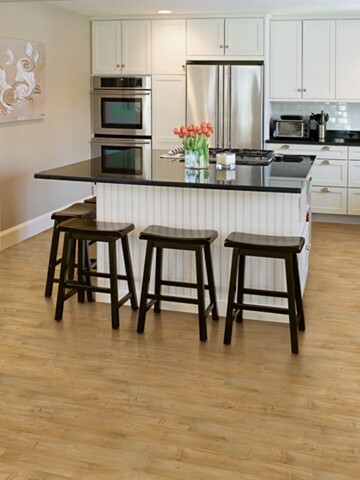 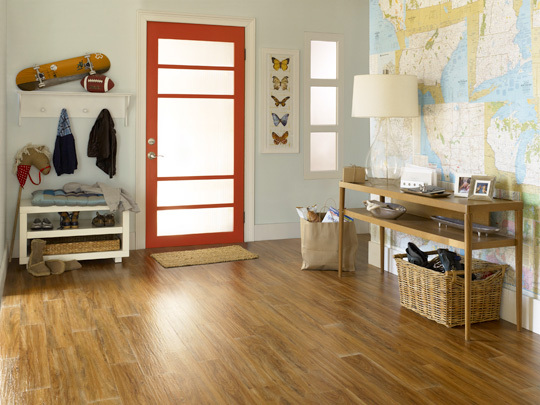 The Transcend Collection offers the newest innovation in luxury vinyl tile—locking planks. 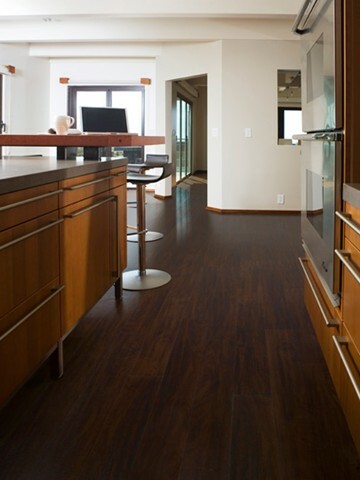 There’s no need for messy adhesive installation with these planks, available in domestic and exotic looks. 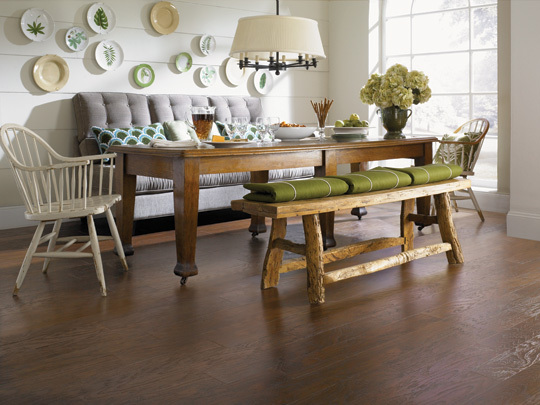 Highly resistant to scratching, staining and scuffing, as well as moisture from spills, this line will add comfort and warmth to your home.